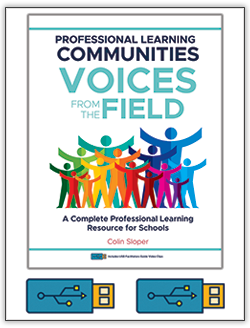 Professional Learning Communities - Voices from the Field is the perfect guide for any leadership team, collaborative team or educator looking to transform their school into a professional learning community. This multimedia professional learning package presents a series of in-depth interviews and meetings with teachers, leaders and other stakeholders as they discuss the key ideas of professional learning communities, providing invaluable insight into the PLC process from real educators who do the work every day. 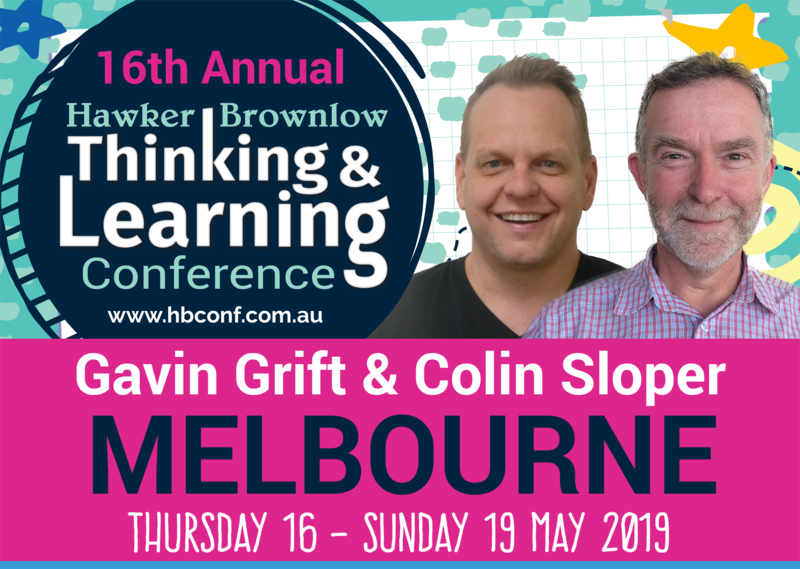 With the accompanying videos, you will observe how becoming a professional learning community has not only improved both the school and the school community, but also the professional outcomes of its own educators and the students they serve.